Shamela is a bawdy, spirited and hilarious response to Samuel Richardson’s hugely popular 1740 novel, Pamela. In this pointed satire, Shamela (which transpires to be the real name of Richardson’s Pamela) reveals the ulterior motives behind the events that took place in Pamela. Shamela is unlike the virtuous young lady portrayed in Richardson’s novel and she takes command of her master, Squire Booby. Our heroine has planned it all out from the start and she is determined to entrap her master into marriage. 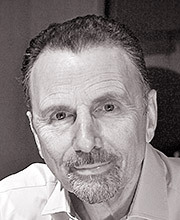 Fielding, most famous as the author of Tom Jones and Joseph Andrews, equated morality with expediency, and he takes advantage of the comic form to provide a multi-layered satire of contemporary politics and values. He lampoons political figures, the clergy and contemporary writers with criticisms that, most importantly, contribute to a comic tour-de-force unlike any other. 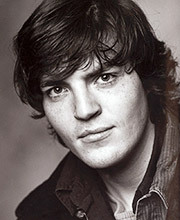 Tom Burke trained at RADA and has since had several notable television roles in Casanova, Bella and the Boys, State of Play, Dracula and Heroes and Villains. He has appeared in the films Third Star and Clean Skin, as well the plays The Doctor’s Dilemma and Reasons to be Pretty. 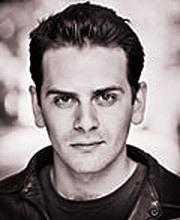 Joe Marsh graduated from Bristol Old Vic Theatre School in 2008, having previously read English at the University of Cambridge. His theatre credits include Alexander Onassis in Aristo (Chichester Festival Theatre) and Olivia in Twelfth Night (Lord Chamberlain’s Men). 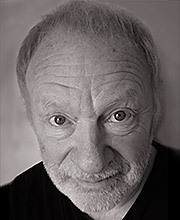 His television credits include Silent Witness (BBC) and Above Suspicion (La Plante Productions). Other audio credits include Pierrot Lunaire (NMC Recordings). 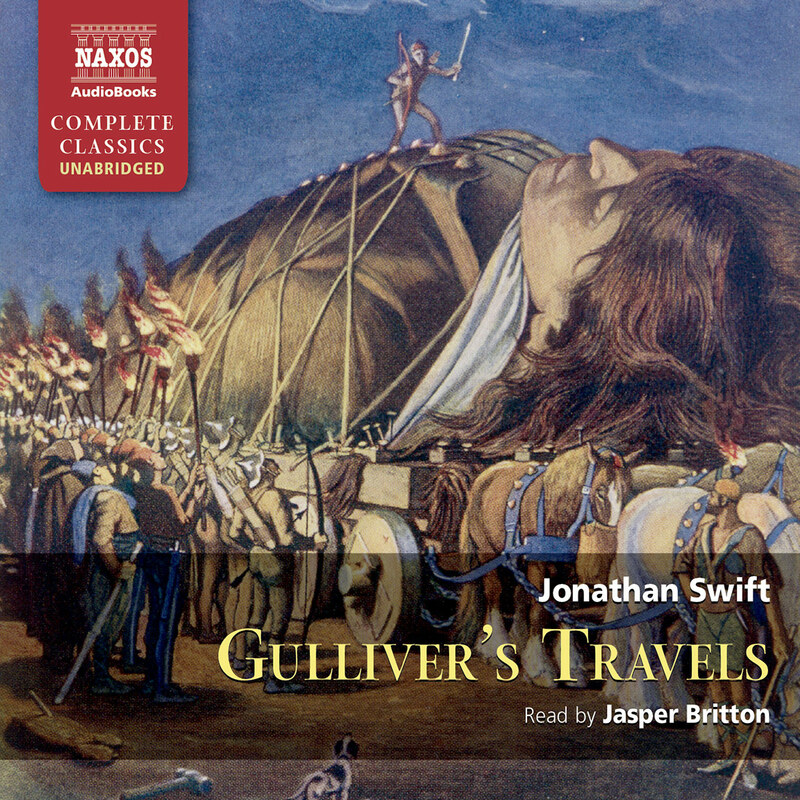 I highly recommend the audio recording of this hilarious work, which I award five bright stars. After listening to Pamela, you will laugh out loud when you hear the same voices transform their accents, grammar, and diction, bringing to life the scandalous characters and conflicts that make Shamela an impressive example of parodic humour. Henry Fielding was born at Sharpham, Somerset, and educated at Eton College. His satirical plays critical of the government of Sir Robert Walpole led to the establishment of censorship in the theatre with the Licensing Act of 1737, a restriction which only ended some two hundred and fifty years later with the abolition of the Lord Chamberlain’s Office in 1968. The Licensing Act put paid to the production of satirical plays, so Fielding turned his attention to the law and became a barrister. However he did not give up writing, and published articles in journals and periodicals under the pseudonym of Captain Hercules Vinegar. In 1739 he launched The Champion, a satirical newspaper, which enabled him to attack the government and injustice in society. Fielding’s anger at the success of Richardson’s Pamela led to his writing Shamela, followed by Joseph Andrews in 1742. 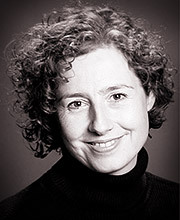 Although Joseph Andrews was purportedly about Pamela’s brother, the tale took on a life of its own beyond parody and was to start Fielding’s career as a novelist. Two years later, in 1744, he published his most successful novel, Tom Jones. 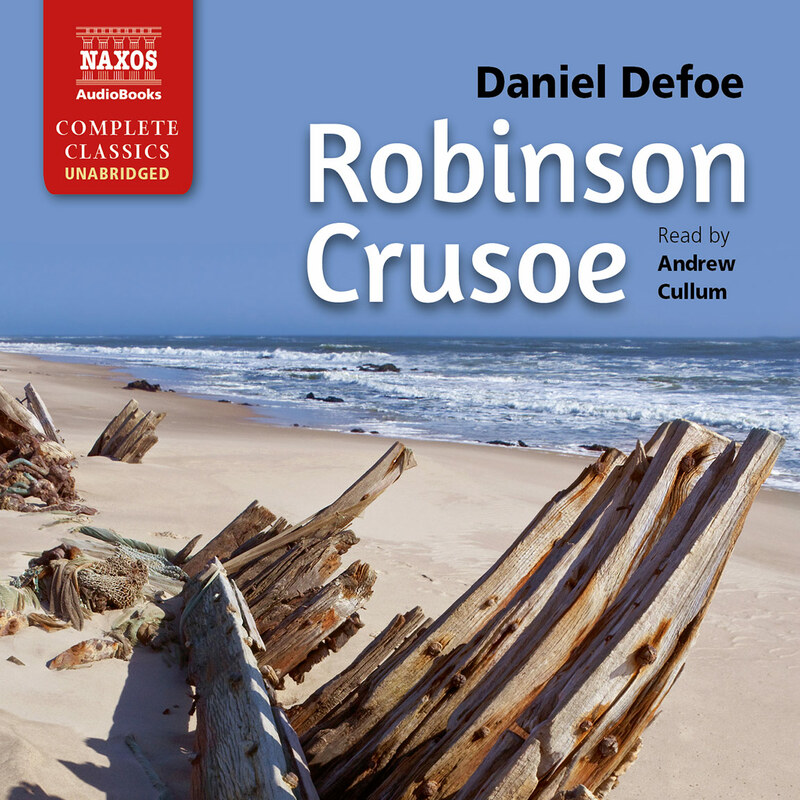 His life in the law ran parallel to that of a writer, and he became Chief Magistrate, participating in the foundation of the Bow Street Runners, precursor of the modern police force. 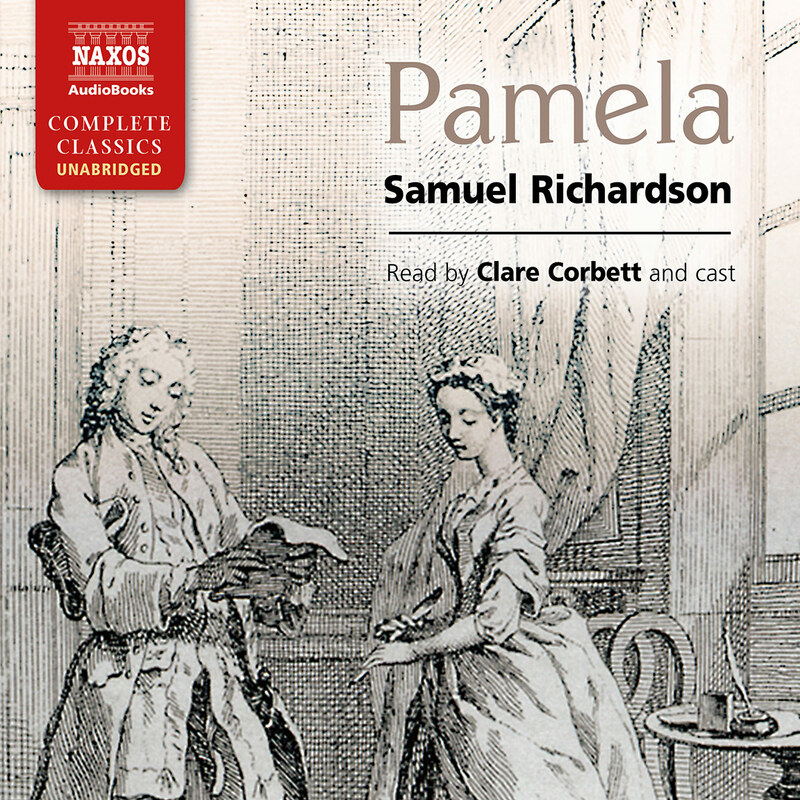 Samuel Richardson’s Pamela, which elicited Fielding’s excoriating parody Shamela, had its origins in a collection of template letters for the use of the semi-literate writing home. One of Richardson’s aims was ‘to instruct handsome girls who were obliged to go out to service how to avoid snares that might be laid against their virtue’. This idea gave rise to Pamela, or Virtue Rewarded, an epistolary novel, written, according to Richardson, ‘through all my other business, between 10 November, 1789 and 10 January, 1740’, a speed which suggests a remarkable burst of creative energy. The success and notoriety of the novel could not have been foreseen and must have astonished its author. The book’s enthusiastic reception led to five editions being reprinted within the following year, to various foreign-language translations, to sermons, newspaper articles, plays, musical entertainments, and even to Pamela memorabilia such as paintings, playing cards, fans, waxworks and teacups. 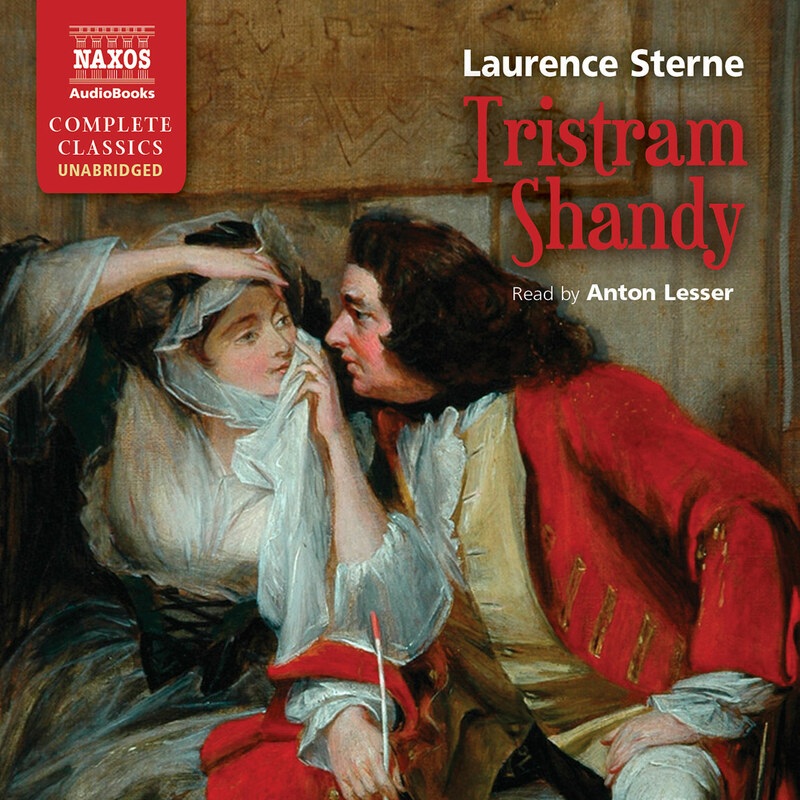 Richardson claimed that his story was based on true events, generally believed to be the history of sixteen-year-old Hannah Sturges, a coachman’s daughter, who married a baronet, Sir Arthur Heselrig, in 1725. But some readers declined to accept Richardson’s avowed moral intentions. The appearance of Eliza Haywood’s counter-blast, Anti-Pamela: or Feigned Innocence Detected, split readers into ‘Pamelists’, those who accepted that Pamela was intended as a morality tale, and ‘Anti-Pamelists’, those who accused Richardson of presenting licentious scenes disguised as a moral tract. Among the ‘Anti-Pamelists’, the most effective voice was that of Henry Fielding in Shamela. Fielding attacked Richardson’s novel by writing a mirror-image of the story, in which the innocent virgin Pamela, fiercely protecting her virtue, is turned into Shamela, a sexually experienced trollop and predatory social climber who has set her sights on marriage with the foolish Squire Booby but intends, once she has the Squire safely in her clutches, to continue her steamy affair with the hypocritical Reverend Williams. In his introduction to the letters in Shamela, Fielding attacks the ‘puffs’ used by Richardson to promote Pamela prior to publication. He invents parodies of the promotions of literary and social celebrities. The first is a recommendation by ‘Connie Keyber’, a transparently disguised Colley Cibber, the famous actor-playwright generally ridiculed for his brash personality and self-promotion, whose biography had appeared in 1739. This is followed by letters from Mr Puff the Editor, and from Parson Tickletext. The latter’s enthusiastic reception of the book satirizes the Church’s naïve acceptance of Pamela as a morality tale. 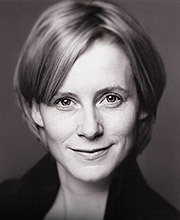 Richardson was well aware of the value of promotional publicity, and there were even rumours that the Reverend Benjamin Slocombe, who recommended Pamela from his pulpit, had been bribed £10 to do so. The success of Pamela also gave rise to the appearance of at least three spurious ‘continuations’ of the book by other hands, forcing Richardson to publish his own sequel, Pamela in her Exalted Condition, in 1741. This drew complaints that in it the author showed his ignorance of correct behaviour and address in high society. Such criticism must have been galling to a writer conscious of his lack of formal education and social position, and it led Richardson to make alterations in the subsequent editions. 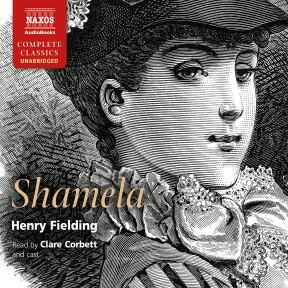 Henry Fielding’s Shamela was published anonymously, but there was little doubt at the time as to its authorship, which has since been established by modern scholarship. In 1754 ill-health drove Fielding to seek the sun, and he moved to Lisbon, Portugal, but died two months later.